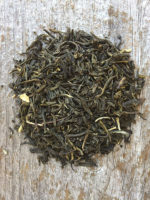 Hand picked Bai Mao Hou complimented with creamy rose. 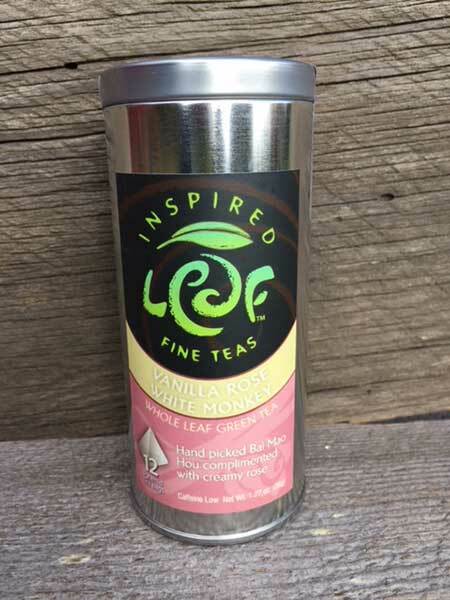 Our Vanilla Rose White Monkey Green Tea is the perfect tea for sitting back and taking a momemt for yourself. 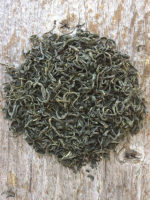 The tea leaves are organically grown and hand picked. 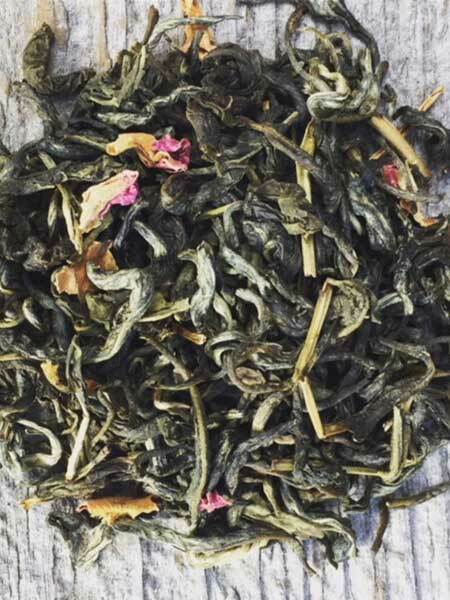 The dried leaves are said to look like the paw of the white haired monkey, which is where it gets it’s name Bai Mao Hou, or White Monkey. 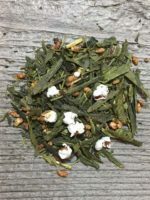 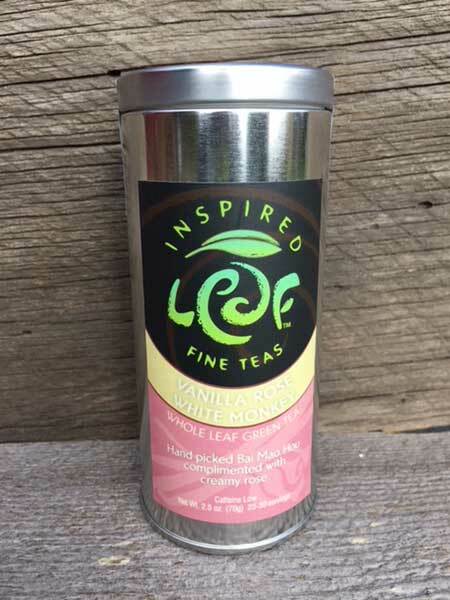 Our blend starts with this amazing green tea, then we add organic rose petals and organic vanilla. 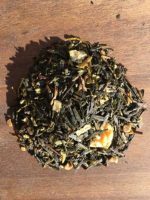 It’s as delicious as it is beautiful!